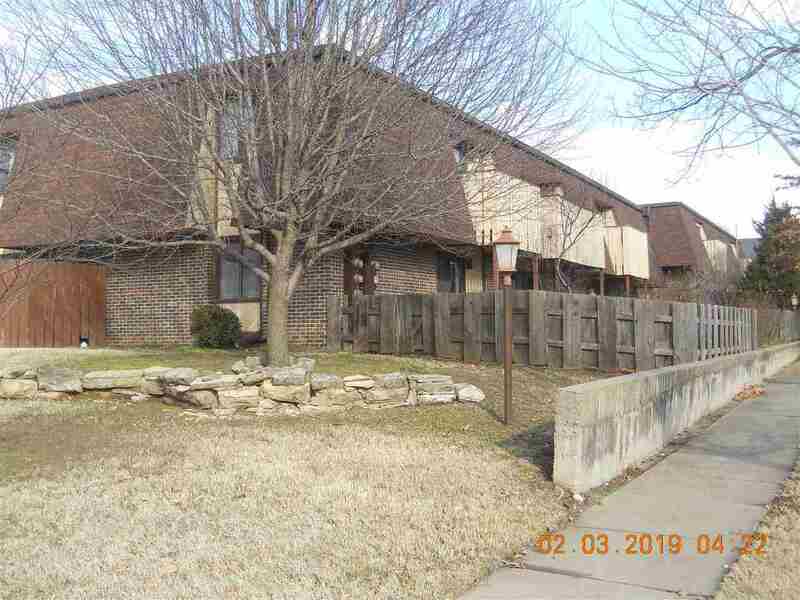 Property to be sold is 5 condo units 3 are 1 Bedroom for $49,000 each and 22 are 2 bedroom units for $56,500 each. 1 BR units are E2, E( and E10. and 2 bedroom units are B7 and C8.